Delivery was so quick. Now, I am really happy with the sound quality. 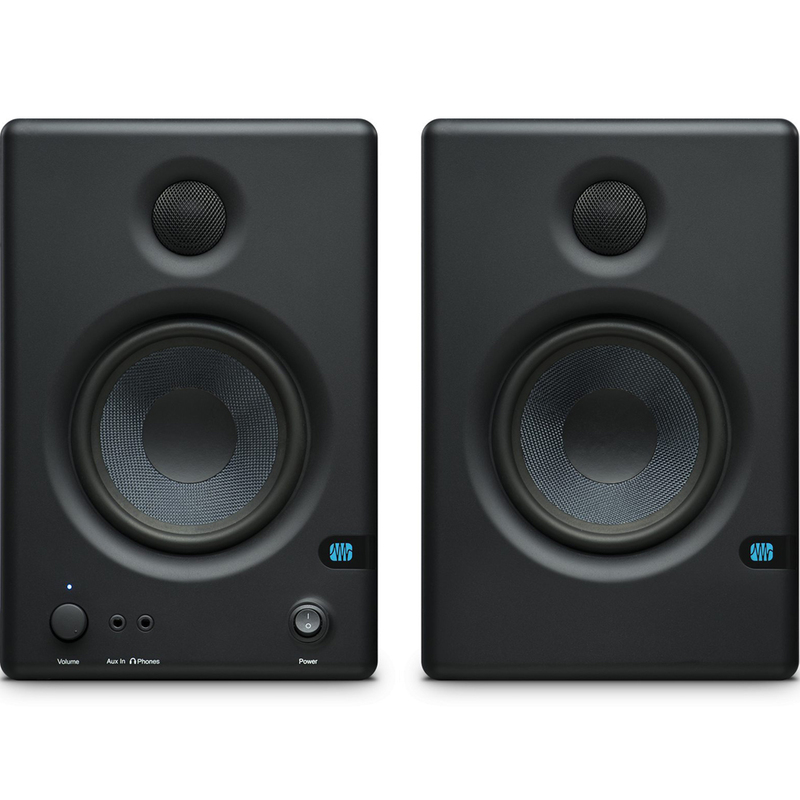 After in-depth research on reference monitors, I think Presonus Eris E4.5 is one of the best in this price range. 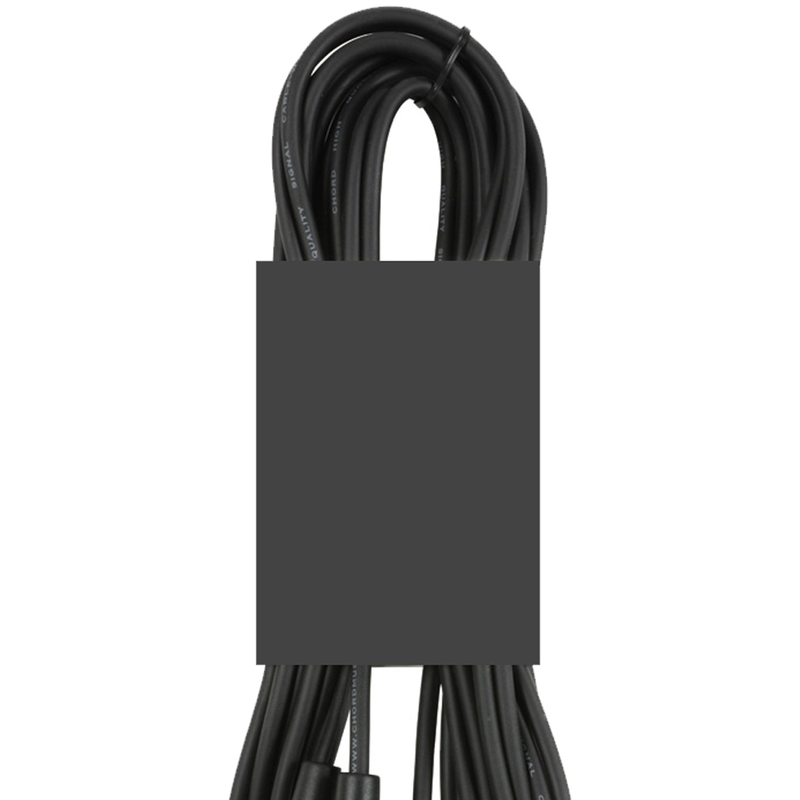 And the bundle which includes isolation pads and leads is an extra, thanks to the Disk DJ Store. Great speakers if you want studio quality sound you can run straight from your pc/mac soundcard. Service from thediscdj store was excellent, next day delivery exact time slot.